There are a variety of other planning proposals in the Wolverton area. 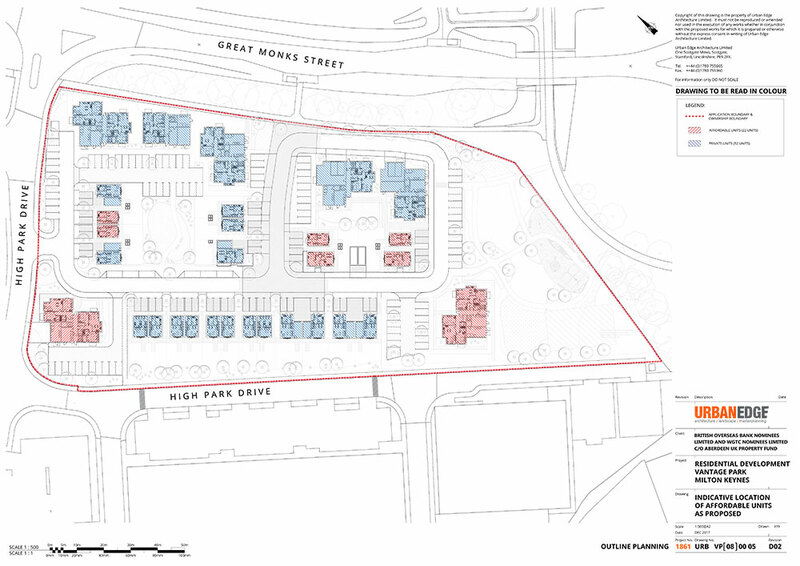 An outline planning application has been made for 74 homes and associated access, parking, landscaping and public open space at High Park Drive, Wolverton Mill. The site – which is being called Vantage Park – faces Great Monks Street, opposite Stratford Park and is adjacent to the Wolverton Mill development where Stony Stratford Day Nursery is located. Milton Keynes Council is recommending approval of the application at their Development Control Meeting in October. 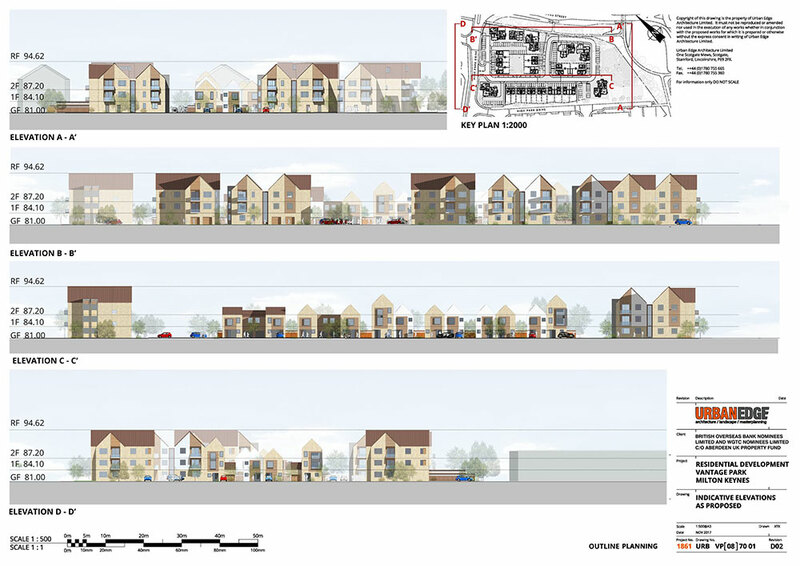 Planning permission has been refused by Milton Keynes Council for the redevelopment of Galleon Wharf in Old Wolverton. The planning application was proposing the development of 14 dwellings as well as pedestrian and vehicular access off Old Wolverton Road. The full planning application had been made following the approval of an outline application in 2016. Milton Keynes Council refused the application on the grounds that the applicant had had failed to demonstrate that the proposal would not harm designated heritage assets in the area, and that the development would adversely affect the setting of the Grade II* Listed Building and Scheduled Ancient Monument adjacent to the site. The Council also said that the proposed form and scale of the development was such that the impact on the character and the wider open countryside, and was out of keeping with the surrounding buildings, canal-side location and wider environment of the linear park. 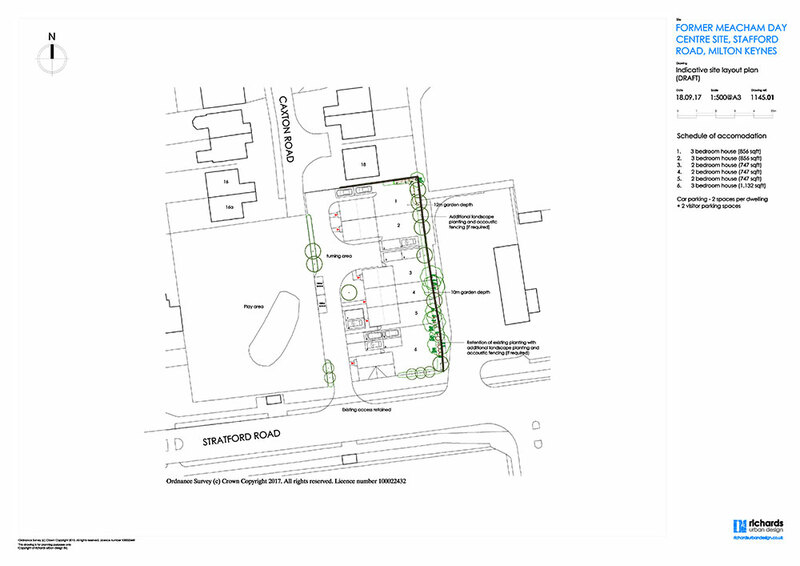 This planning application proposes the demolition of the existing snooker club and the provision of a new Aldi store in a similar position to the existing building. A number of trees will be removed but the proposals do retain a lot of the existing trees and planting at the site edges. Some level adjustments and thinning of trees are proposed by the site entrance and along Millers Way such that the store has a visual link with the main road and entrance off McConnell Drive. The proposals also incorporate new pedestrian links and road access. Future Wolverton have objected to this application. See the text of our objection here. The site is located between Stony Stratford and Wolverton on the western edge of Wolverton Mill. The site is 3.19 hectares, and is split between 2 areas (Site A to the east and Site B to the west). 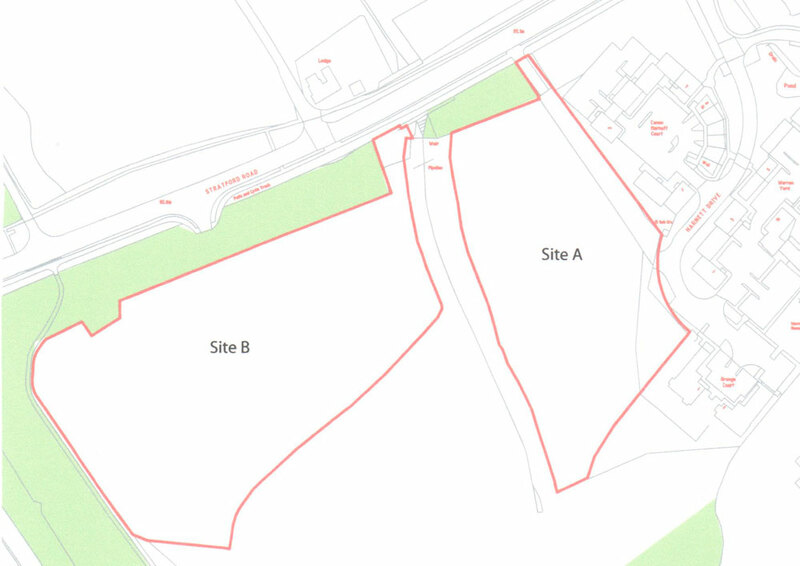 A Development Brief has been produced by the Urban Design team at Milton Keynes Council to guide developers on the sort of development that will be permitted. This application was approved in December 2017, and the site is currently being marketed for development. 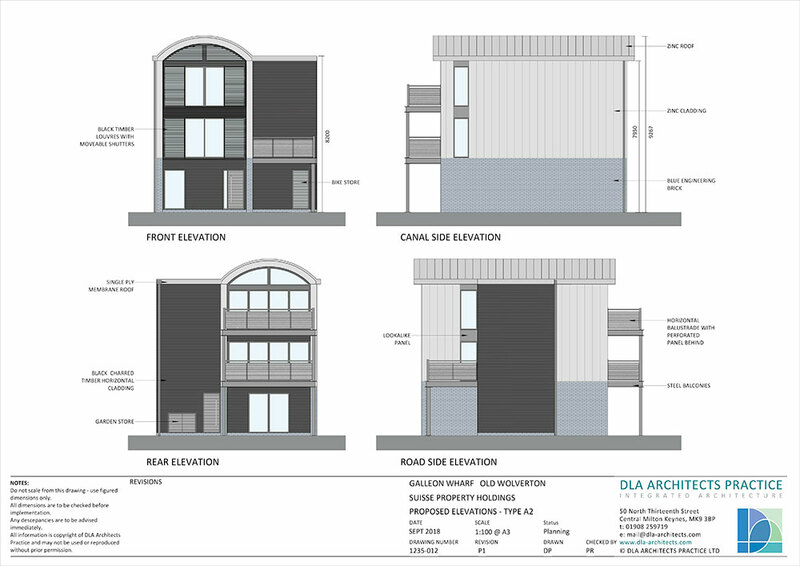 The indicative scheme incorporates a detached two-storey 3 bed house fronting Stratford Road with a terrace of three 2 bed houses a pair of semi-detached 3 bed houses to the rear. 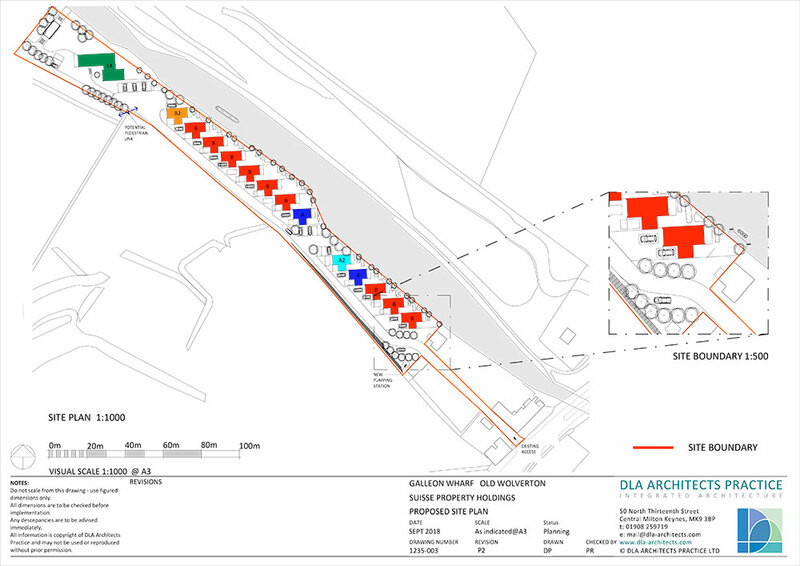 The proposals show the existing vehicular access retained with each dwelling having 2 on-site car parking spaces together with two unallocated visitor spaces in accordance with Milton Keynes Council adopted standards.